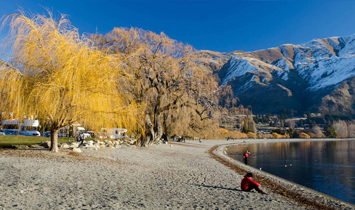 Our hotels are strategically located in some of New Zealand’s most iconic locations. 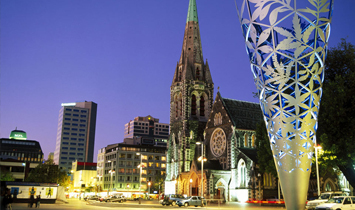 Christchurch & Canterbury, New Zealand official tourism guide. Information & booking for accommodation. Williams Hotels is a fourth generation West Coast family business focused on the provision of providing our guests with an exceptional hospitality experience and accommodation. 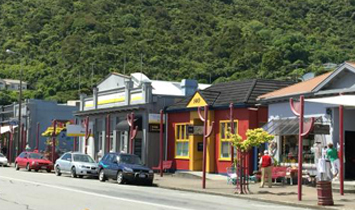 The business is 100% New Zealand owned and operated and looks to integrate kiwi style with international standards.